United likes the friendly skies around Willis Tower. 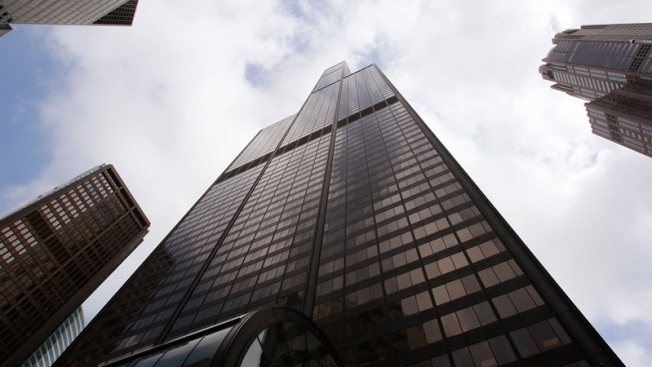 It has been confirmed that United Airlines operations will be moving into the Willis (nee-Sears) Tower. Sources told the Chicago Tribune the city is looking to pull together $25 million to help move United and its 2,500 employees move into the Chicago landmark, and move thousands of white-collar jobs into the city. “It’s going to bring a lot of vitality down to the whole West Loop,” Chicago Ald. Robert Fioretti, whose 2nd Ward includes the building, told the Chicago Sun-Times. Workers are currently in a building on Algonquin Road in Elk Grove Township. A building the Sun-Times reports is too costly to modernize. The decision to move the airline’s operations from near O’Hare International Airport to Willis Tower is driven by simple economics, Joseph Kolshak, senior vice president for operations at United told the Chicago Tribune. The move is not flying with aviation experts, they question putting operations in a building identified as a potential target of terrorists. "I think we're all nervous about it," aviation consultant Darryl Jenkins told the Chicago Tribune. "If your operations center goes down and you don't have a backup, you're out of business."